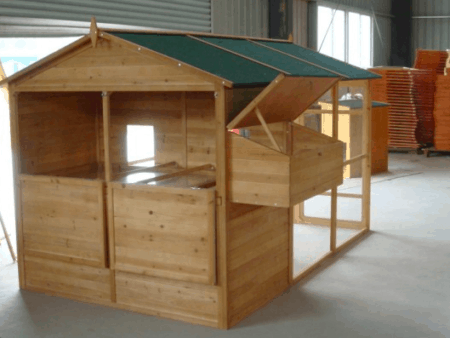 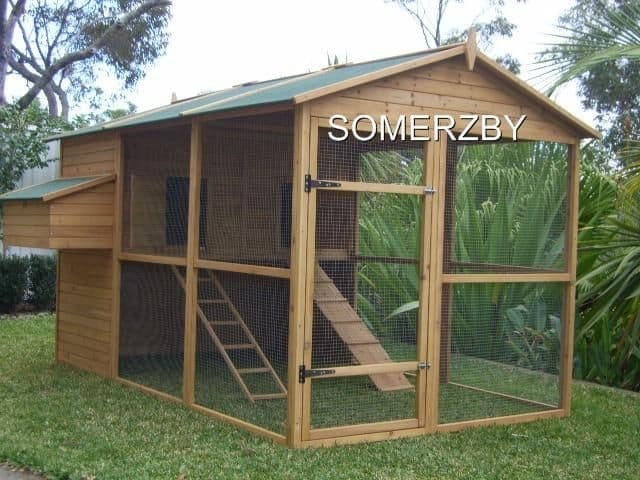 This package includes our huge and spacious Homestead Rabbit Hutch and the Homestead Rabbit run. 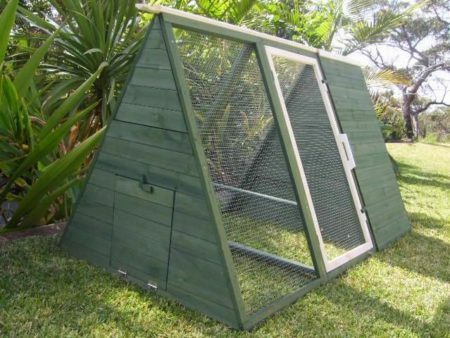 Oodles of space for your bunnies for comfortable living, it features solid wood backing under house area for plenty of weather protection and a large Snake and mouse proof run. 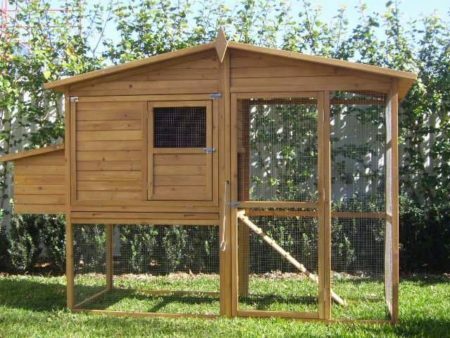 This package includes our huge and spacious Homestead Rabbit Home and the Homestead Rabbit run. 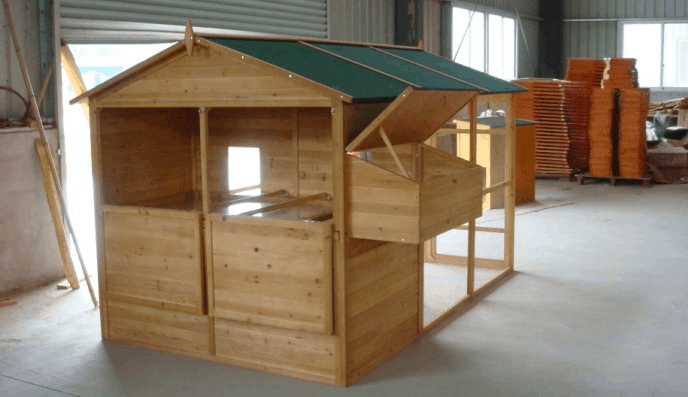 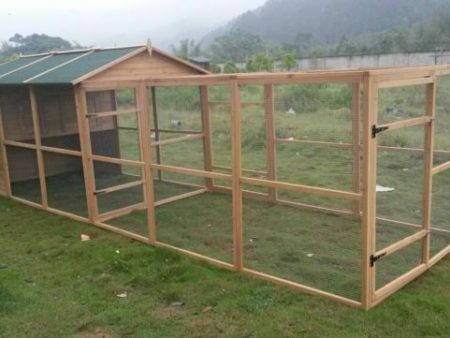 Plenty of space for your bunnies for comfortable living, it features solid wood backing under house area for plenty of weather protection and a large Snake and mouse proof run. 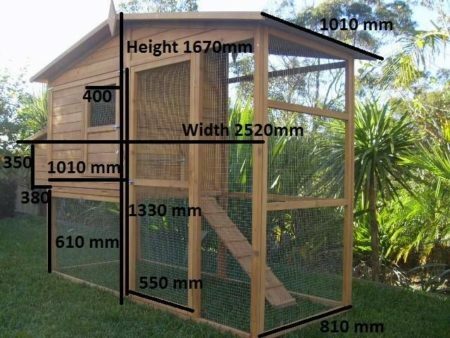 It can house up to 12 rabbits if you let them out every few days. 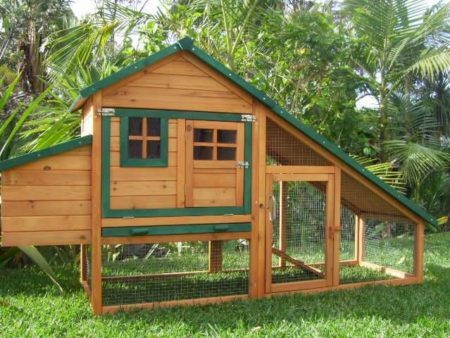 This combination will also comfortably houses 6 rabbits if you need to leave them for a weekend away. 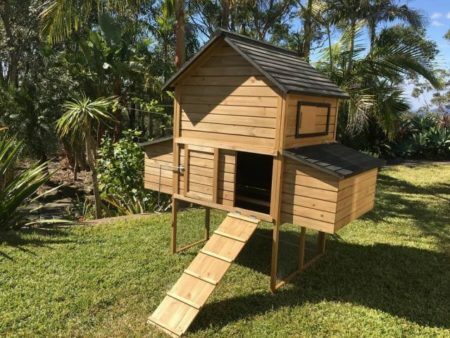 The Homestead features easy clean and access with a new walk-in design and complete opening door and a large resting box. 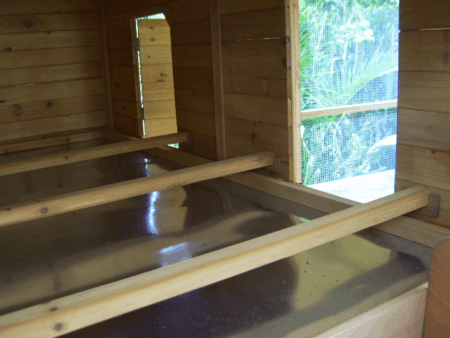 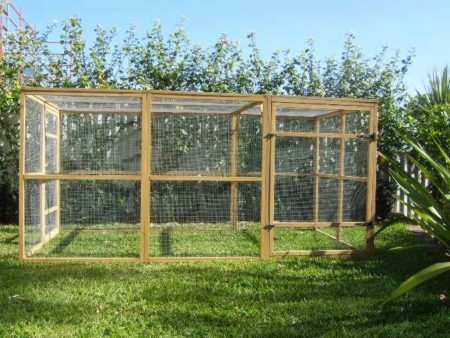 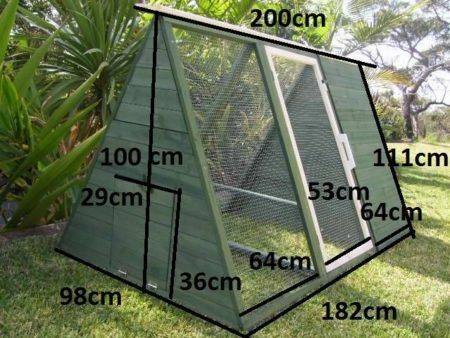 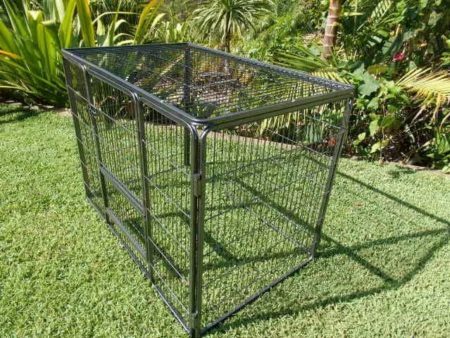 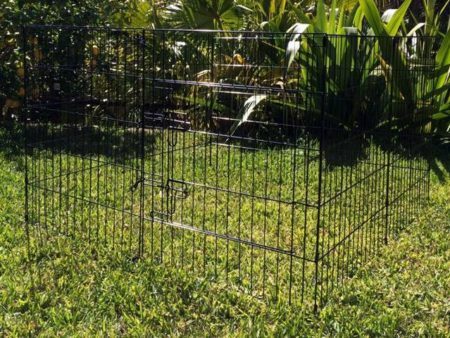 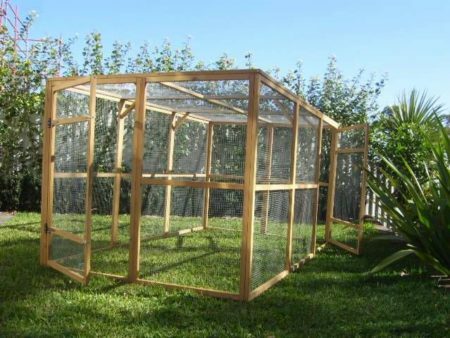 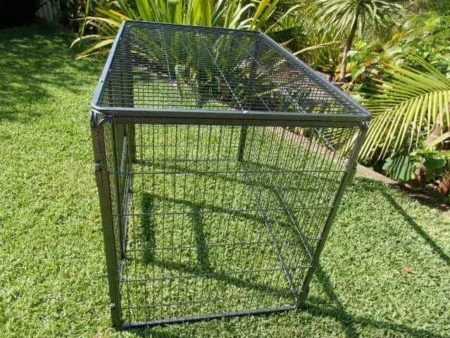 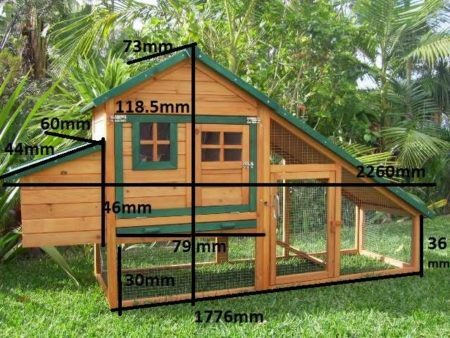 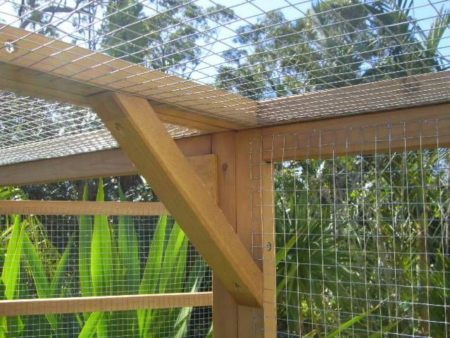 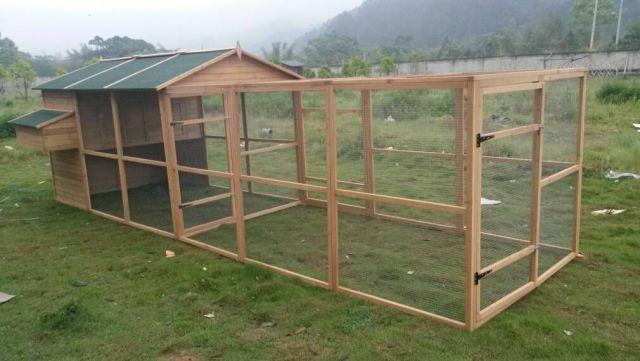 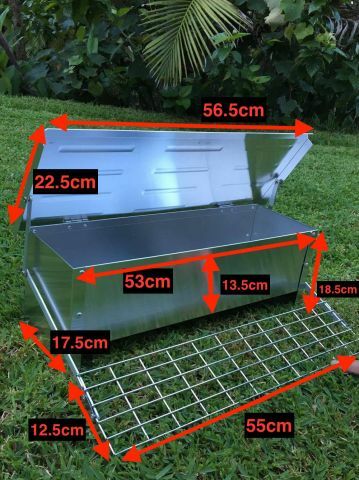 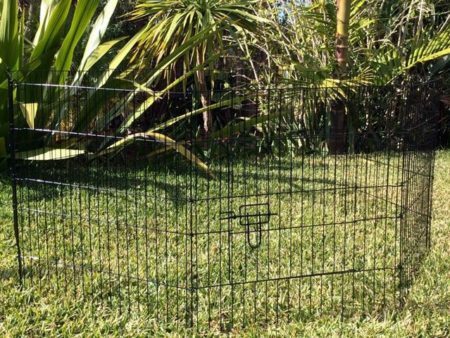 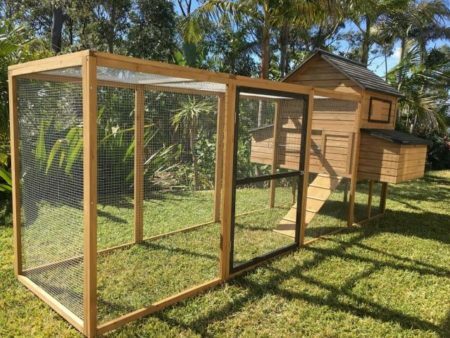 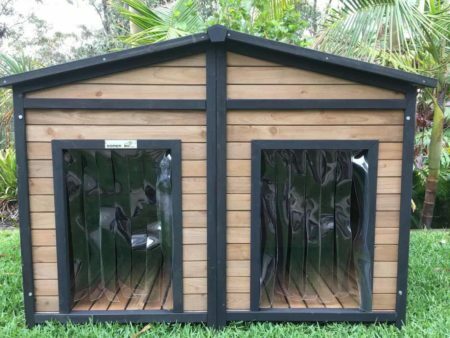 The run can be used with the Homestead, Catio, Estate or Manor enclosure or as a standalone run, it has 2 large doors for easy access and is also enclosed in mesh wire to keep your Bunnies safe from mosquitos and other pests. 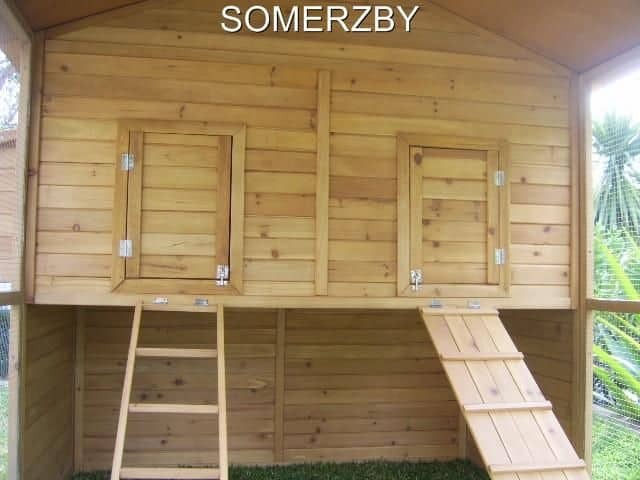 Ramp to run with open and shut door + ladder with open and shut door at top. Please note: This product comes with 3 x Perches which are not needed for the construction of your Rabbit house. 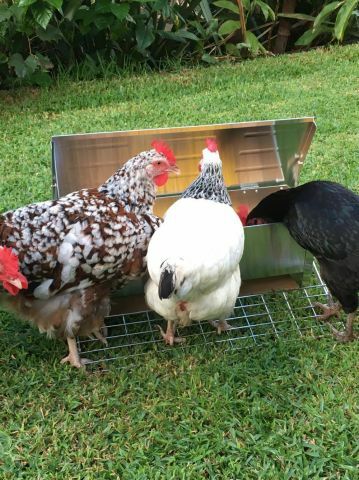 They do, however- make a great chew toy for your bunnies!